OPPLE Lighting, a key player in the lighting and innovation sector has once again gone to attend the world's largest lighting fair "Light & Building" in Frankfurt, Germany. OPPLE will be proudly presenting developments in the field of "Smart Lighting", Street-and-Sport Lighting and many more new lighting solutions. OPPLE Lighting is ready to take the next step to get more innovations in the smart lighting sector. The brand is starting a theme, "Connect @ OPPLE" which will be displayed at their stand at the fair, taking key stakeholders and consumers through the latest innovations in the field of lighting. 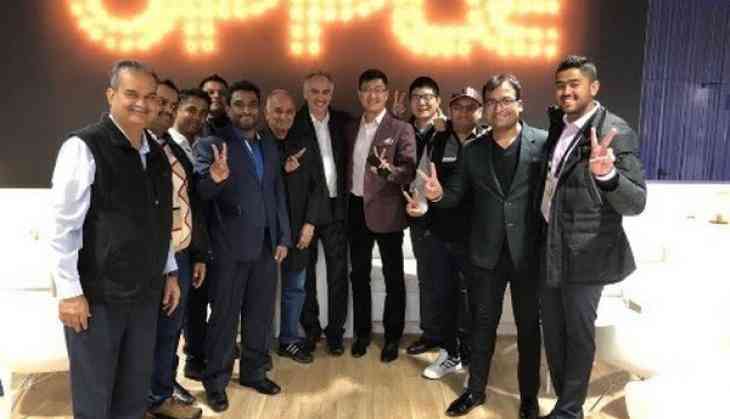 "It is a great pleasure being a part of such a big platform, where OPPLE is presenting its latest innovations in the field of Smart Lighting. With the economy growing rapidly, OPPLE creates an entire range of luminaries that bring out the best for all kinds of consumers," said country head, OPPLE Lighting, Rambo Zhang.